Enter your email address below to receive a notification when Paper Kitty starts accepting new sign-ups! 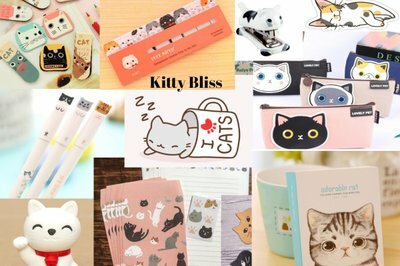 Enter your email address below to receive a notification when Paper Kitty is accepting new sign-ups again. Your first box will ship on the 5th of each month. Please order by the 4th of the month to get the current box. For existing subscribers, we ship on the 5th of every month. Adding Joy to the Daily grind. Adding a little whimsy to your daily routine can really make a difference. 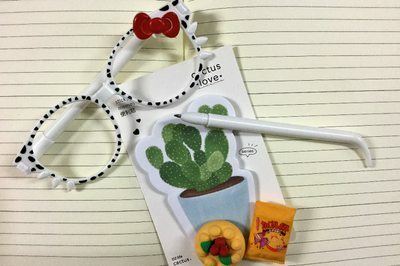 We provide high quality, truly unique office stationery to your front door. Surround yourself or someone else is true paper bliss. Gift Orders come with a gift message. *Special Mothers Day Shipping. Order by May 6th 2019 to get your gift in time. Perfect gift your College students, hard working friends, and you! I love this this box. It motivates me to keep my planner updated and cute! 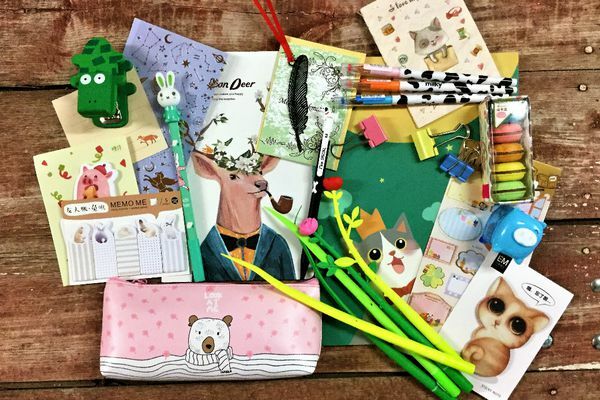 I also use the items in this box to surprise my kids (4 and 9) by leaving notes and stickers and all the other creative items in their school agendas!! They love it! And the price is amazing for all the things you get!! 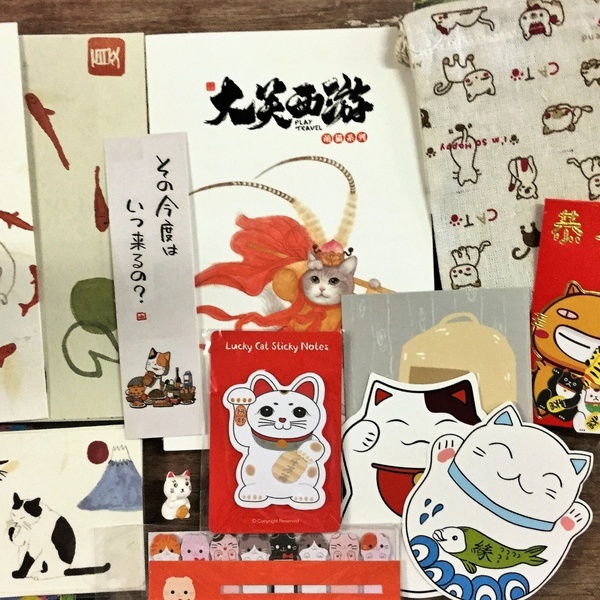 We just received our 2nd box and the items are unique and cute. Our disappointment was that our box was not sealed on all sides and we received a pen cap but no pen. The pen must have fell out and since there is not a list of items that are included in each monthly box, we have no way of knowing if other items fell out also. There was a little bag of peanut shaped erasers that was opened, we found 2 erasers in the box so I assume that was all that was in the bag? Please consider sealing boxes better and including a list of contents. Is it possible to get the items missing from this box resent? 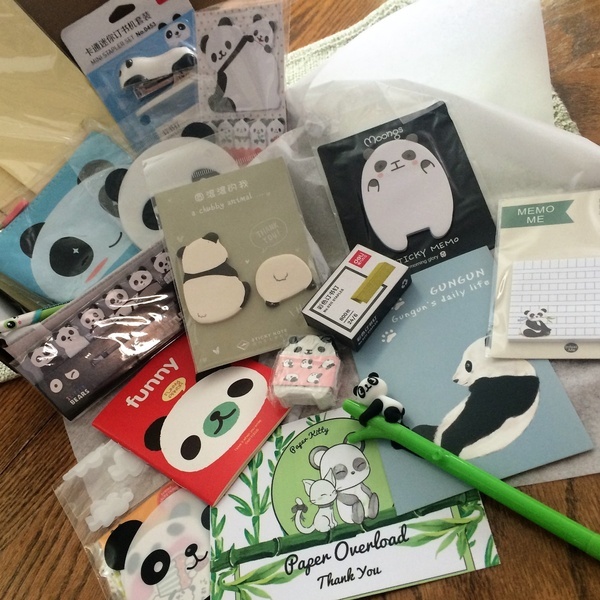 Terrible :/ I received ONE ultra cheap pen, a sheet of stickers, a super cheap pencil case, a postcard? a thin plastic card case that has no use, a cheap, thin mini notebook with maybe 20 pages and the only cool thing was cat post-it notes. Maybe worth $5 total. Update: the seller took the time to contact me and offered a partial refund. I am so impressed with their customer service! While I still think this box is not for me, this company truly takes the time to make their customers happy. For the price of the box, the contents are pretty good! However, we are still waiting for shipment 2 and 3 (January/February) of the subscription purchased in December. I'm hoping the contents of the next two boxes that hopefully show up are just as wonderful as the contents of the first crate. Everything I received was super cute but it wasn’t worth the price. 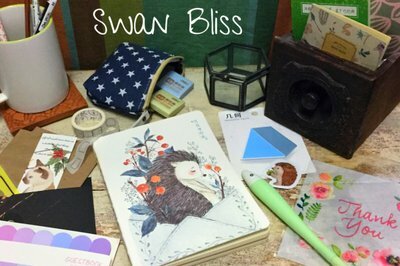 I just received my Swan Box today and I was very impressed on the lovely items that are included in my box. 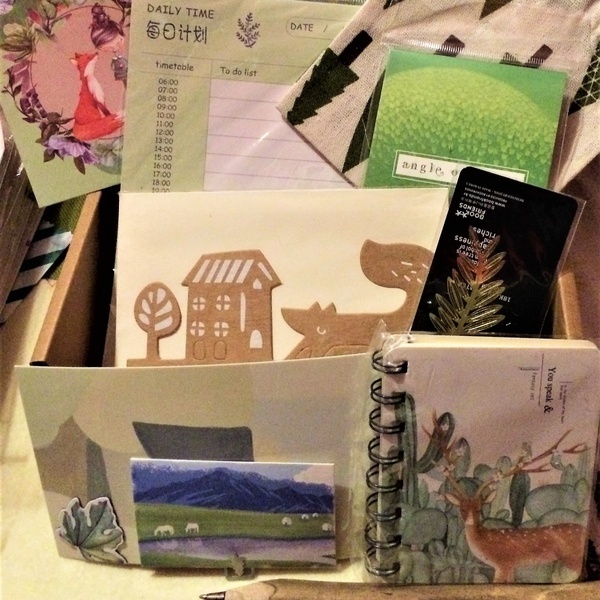 I have two.5mm tip ink pens of brown and green ink, postcard with page saver magnet of a leaf, angel of green notebook, the swan lake dream petite notebook, soft square eraser, and a cloth little bag. The items are very needed and especially the cloth bag can store all of my items I received today. I will be continue my subscription each month. I liked this box at first. 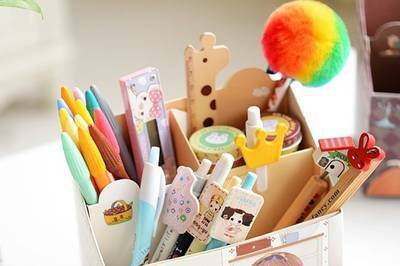 My first box had a pencil case, pens & sticky notes. After the first one it was mostly just paper. The skinny pens are my absolute favorite, but my last box didn't come with one. I canceled my subscription after price comparing some of the products on amazon. Box is cute but it's over priced. 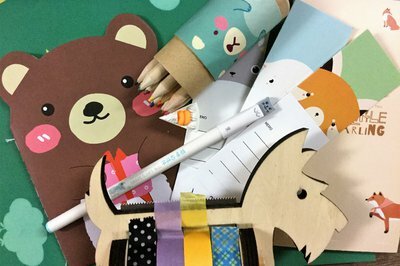 Paper Kitty had adorable supplies! I can't wait to use them! I loved all the little things that came with it. It was worth the price! I will definitely be maintaining my subscription.